Storage units have long been a great business opportunity and a safe investment that provide good returns and security. This is all of that and more. In addition to 56 storage units (that average 100% rental) this also has an apartment (currently rented) which can be rented or lived in by the owner. 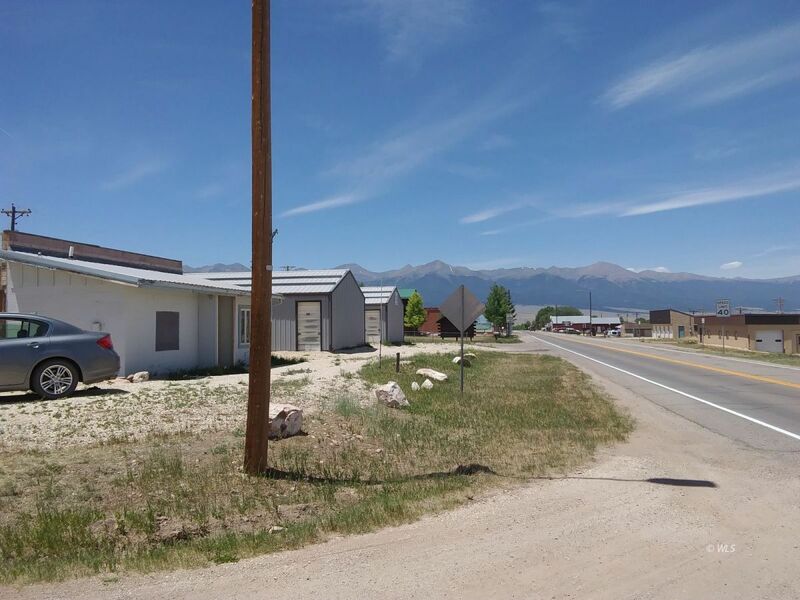 This apartment has an enclosed patio for privacy and an additional shop space that can be used for more storage or for a retail storefront that borders HWY96 which is the main east west access to the town from the front range. This place is not only a solid business investment but also a lifestyle change for somebody who wants a place to live and a working business that doesn't require a clock for the owner. Come check it out.